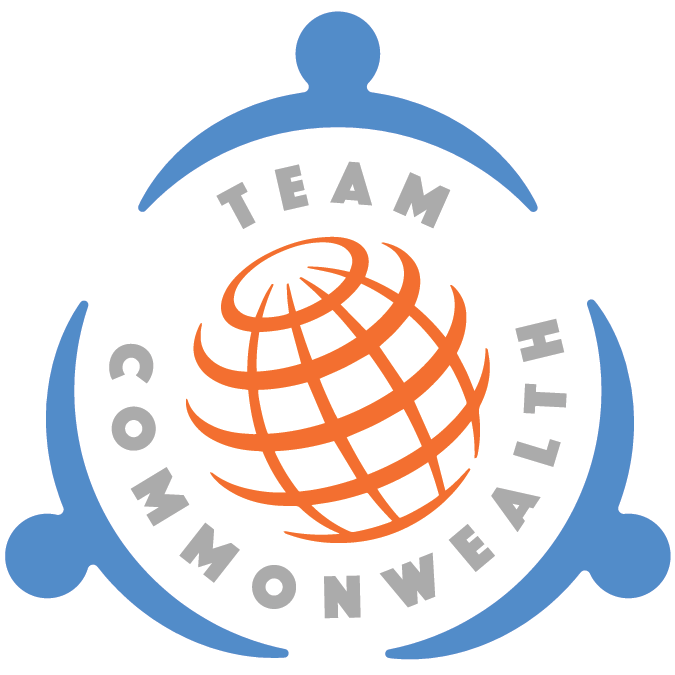 Team Commonwealth consists of dedicated team members, including our Advisory Board, who strive to support quarterly programs selected to serve and uplift communities in various impactful ways. 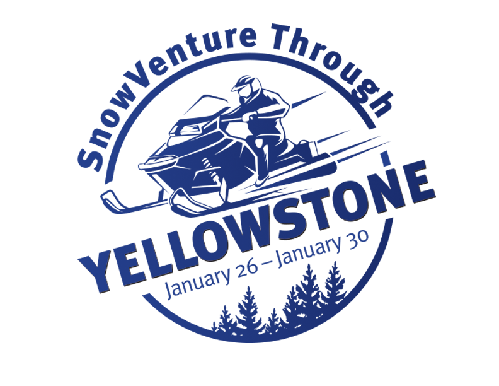 Team Commonwealth is excited to participate at MSAA's annual SnowVenture Through Yellowstone in January 2018. This winter adventure includes a guided trip into Yellowstone National Park and a visit to Old Faithful. Riders will see the beautiful wilderness of Montana, Wyoming and even parts of Idaho!